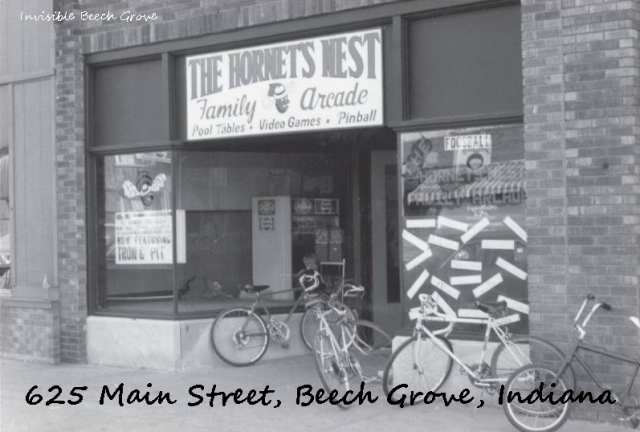 Beech Grove, IN (December 25, 2017) — The Hornet’s Nest Family Arcade offered pool tables, video and pinball games, snacks, and a place to relax. 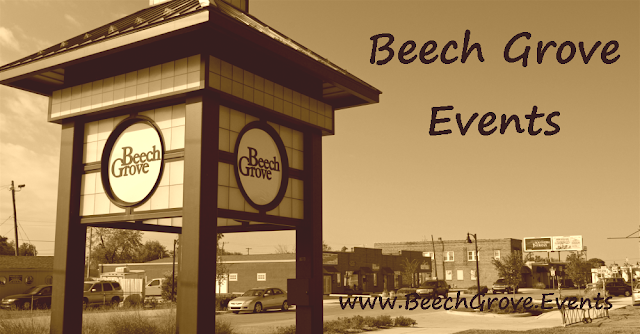 It was a fairly sedate downtown business that caused very little disturbances to Beech Grove’s quiet streets. The Nest was usually busy during after school events but patrons remember the large crowds as very manageable. It closed in 1983.